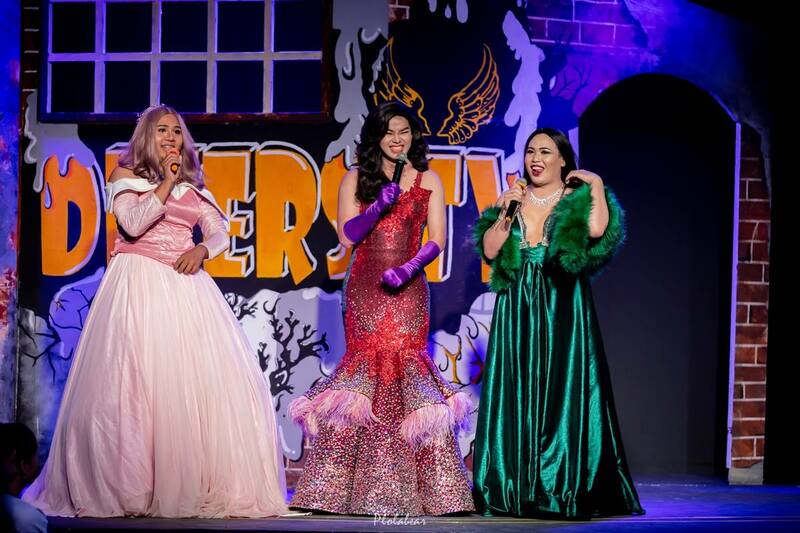 Images of The Body Painting and Costume Design 2018 Project organized by the Performing Arts Program. 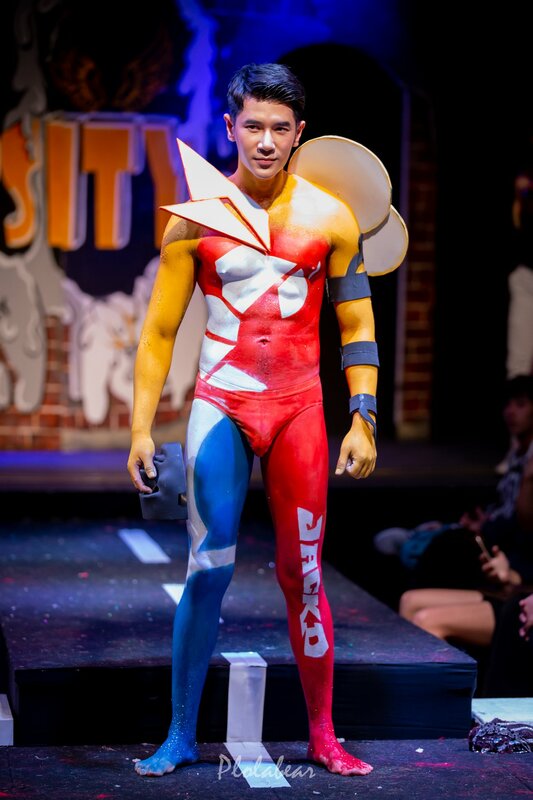 This is a fashion show of Body Painting. 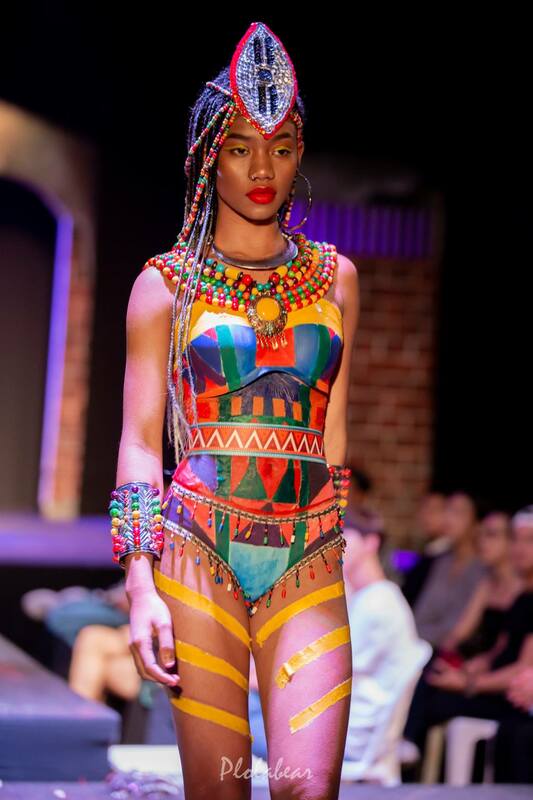 The fashion show is the work of the first year students and is part of the makeup course for acting. 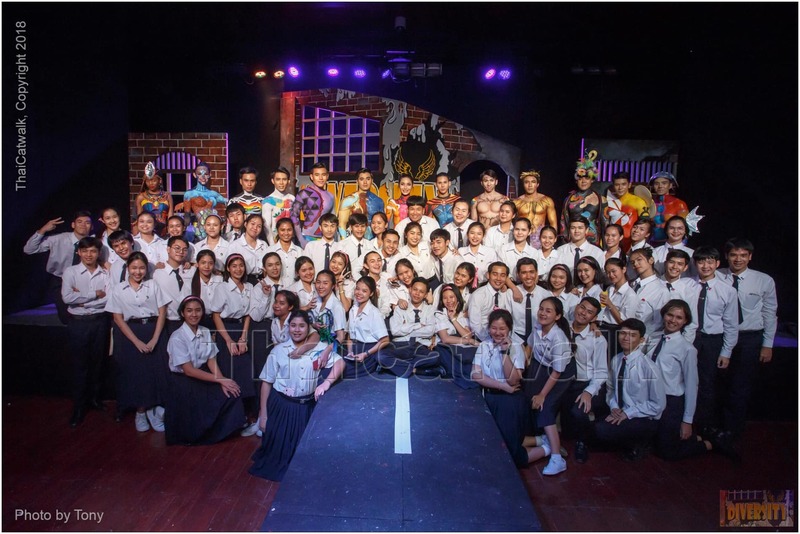 This show was held at the Faculty of Fine and Applied Arts Theater on 19 December 2018.